Switzerland and Singapore’s private banking markets have been pitted opposite each other in recent years as the most powerful global financial wealth hub. Despite talk of competition by the media, analysts and investors, according to most banks operating in both Singapore and Switzerland, the private banking markets are not competitors. 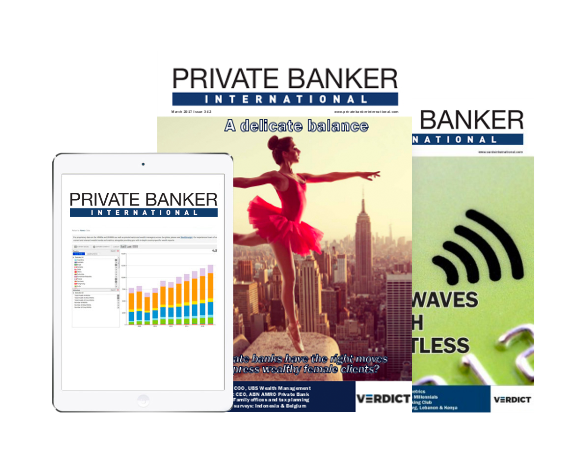 The whitepaper ‘The evolving private banking markets in Switzerland and Singapore: comparable or contrasting?’ – written by Private Banker International and sponsored by Omgeo – highlights how the two banking power houses are changing to combat the increasing pressure of a recovering industry. The exclusive and comprehensive research was aimed at obtaining qualitative industry viewpoints. 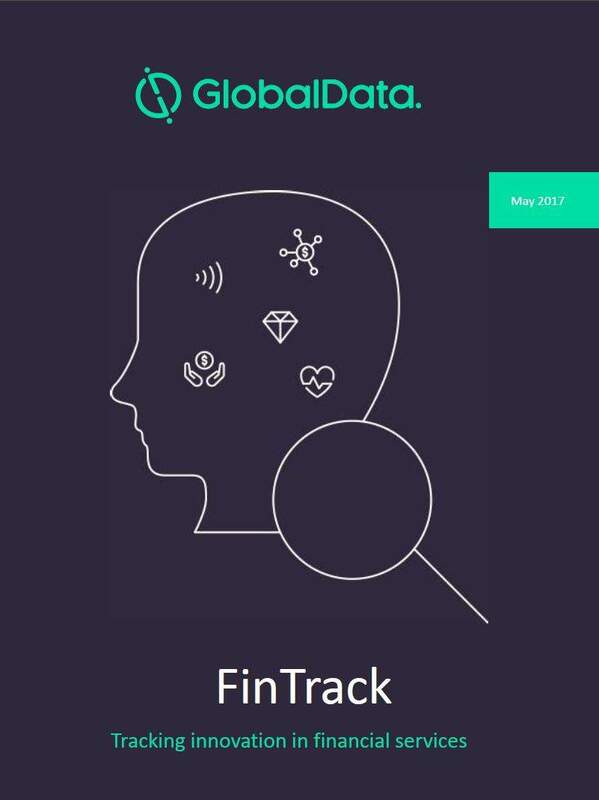 The findings are based on 17 in-depth interviews with top-ranking executives across global and local private banks in Switzerland and Singapore. The key focus was to understand market drivers and highlight opportunities and challenges. Some key findings from the white paper are detailed below. The ‘secrecy’ edge: a boon or a burden for private banks? One must be careful to not mistake secrecy with confidentiality. Confidentiality is a crucial aspect of the private banking sector. However, secrecy implies a level of questionable practice, hidden money or tax avoidance, an implication that private banks are workinghard to get away from. 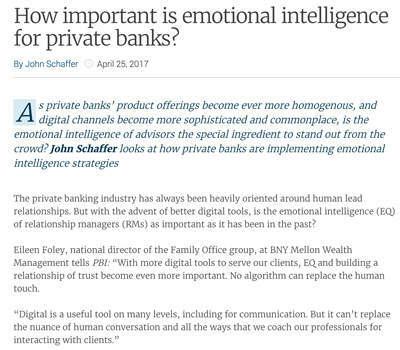 Peter Flavel, CEO of JP Morgan Private Wealth Management in Asia, said: "When you use the word secrecy, it implies that someone has something to hide. But when you use the word confidentiality, it means people want their private details to be kept confidential." The whitepaper findings reveal that both markets are keen to escape the poor reputation associated with secrecy. Since the global financial crisis, institutions have been eager to shift the attention, instead, onto increasing their levels of transparency. 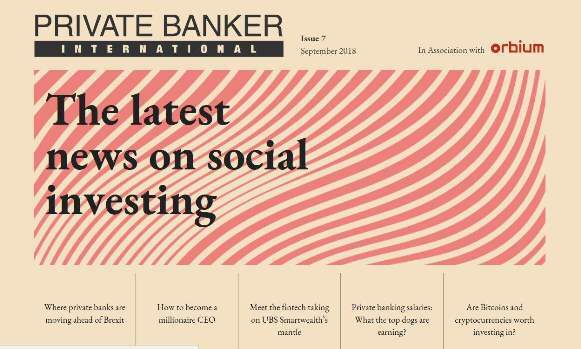 There has been talk in recent years about the regulatory environment in private banking, with several global laws being enforced and local regulations tightening. There have also been discussions on whether markets are becoming overregulated. "Today’s regulatory environment demands extensive risk monitoring and, obviously, we have to adjust to this. Then, it is a challenge cost-wise as we must bear significant extra costs to further develop our IT infrastructure, training and monitoring capabilities." However, there is a general consensus now about regulation aiding the wealth sector’s growth. 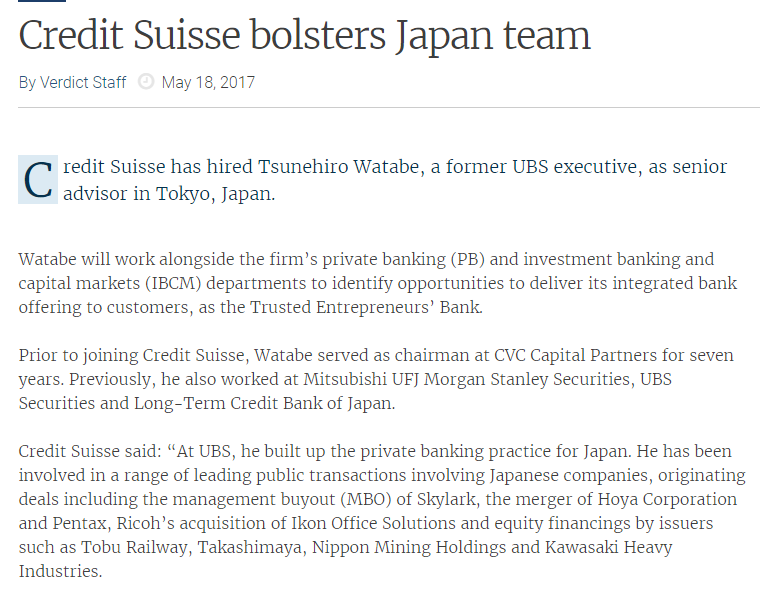 The primary difference between the way the Swiss private banking market works as opposed to its Singaporean counterpart is the that clients in both locations have very different needs. Additionally, due to the difference in history between the regions, Switzerland is seen as a global market, whereas Singapore is more regional to Asia. Michael Blake, CEO Asia at Coutts Bank, said: "Singapore by and large has taken advantage of the huge wealth accumulation in Asia over the last 10 years and has very much set itself up as an Asian wealth management centre with specific Asian expertise. "At the same time, I think Switzerland continues to have the eminent position as the historic international wealth management centre with all of the expertise that goes with that." The whitepaper findings show that banks in both countries – local and foreign – have grasped the core strengths of both markets, and their value propositions are distinctive. Technology and innovation are increasingly becoming top of mind priorities on private banks’ agendas. Digitisation is key, not only for next-gen clients but across the board. Most banks are aiming for a truly integrated approach with both the front and bank ends tying together seamlessly. Technology is a key aspect for both locations, with mobile and internet banking use increasingly rapidly. Evrard Bordier, CEO of Bordier & Cie, said:"The idea is not to be at the forefront of technology, but not to lag behind either. "You want to be in line with that is happening. As we go forward, it will become more and more important for our business." Private banks across both regions are constantly trying to lower costs and improve efficiency as pressures increase on their profit margins. This can be tackled in a variety of methods, including outsourcing. 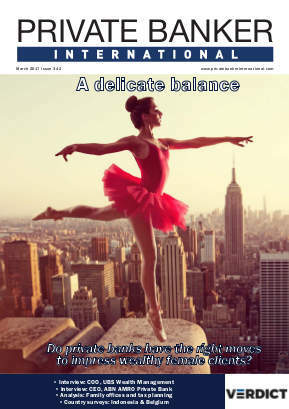 Outsourcing is a strongly debated subject in private banking, with many concerned over the privacy of client data if outsourcing were utilised. However, not all parts of the outsourcing process involve client data. Additionally, security measures are improving throughout this side of the sector on a regular basis. 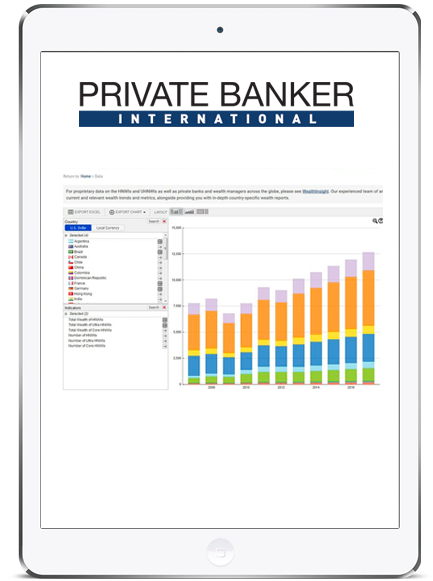 Therefore, private banks are beginning to see outsourcing as more appealing than before. In Singapore, there is an understanding that outsourcing will lead to cost efficiencies in the long run, as well as better client knowledge due to improved analytical capabilities, and is a viable option for the future. Swiss banks have traditionally not been open to outsourcing, preferring to keep everything in house. Recently, however, they have seen the advantages of the outsourcing model as well. Ray Soudah, chairman of MillenniumAssociates, said: "Back-office automation is absolutely critical, but I think particularly not only in the sense of processing but also in the sense of costs. "It’s probably going to be a big issue over time and we expect more and more costsharing amongst banks, whether through outsourcing or joint ventures etc. "It will either result in better services, or reduced pricing, or both."